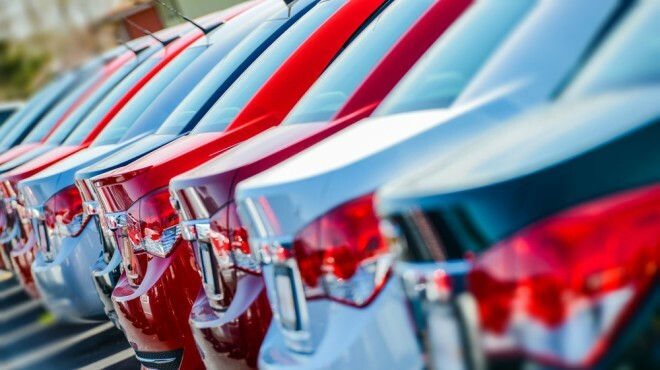 Whether you own a small auto dealership or are trying to sell the company van, there’s no way to ignore online and mobile marketing these days as two critical channels for connecting with customers. Digital Business Media is a small, full service digital agency serving small business in Melbourne, Australia. We provide a unique blend of business, marketing and technical expertise on demand. I give Digital Business Media permission to collect and use data submitted in this form.